Affordable creative design, fast full colour print and beautiful, impactful web sites. Ice Driving School is a professional driving school that has been teaching learner drivers across the Plymouth, Exeter, Newton Abbott and Torbay areas since 1998. 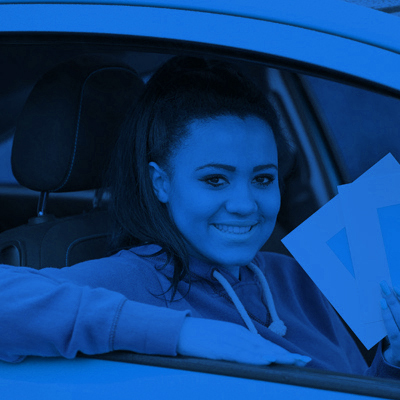 Whether you are aged 16 or 86 our friendly driving school will help you learn to drive in a supportive environment. At Ice Driving we proud ourself to cater for everyone’s needs. 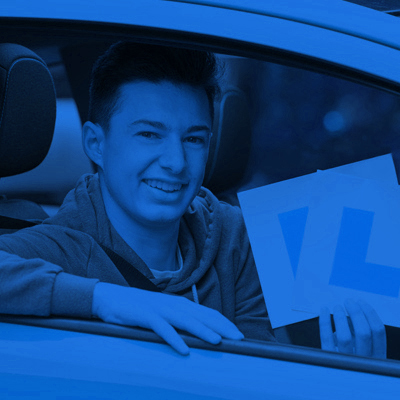 One of our goal is to develop all learner drivers becoming a safe driver for life. We understand that teaching someone else son,daughter, wife, husband is a duty that we take very seriously. We are not just here to help you pass your practical driving test but to make you a safe driver for life. 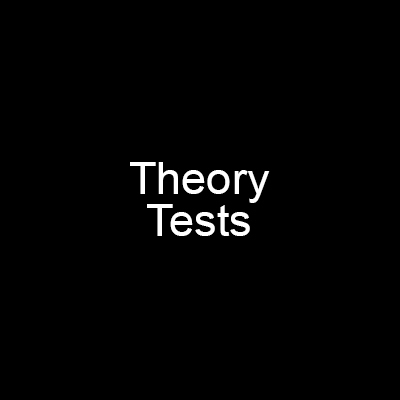 We are the only driving school that offers class room based theory training that is designed to help you pass your theory test. Our courses can be tailored to suit your needs. If you are looking to pass your driving test in a hurry, intensive driving courses allow you to achieve your goal in short period of time. 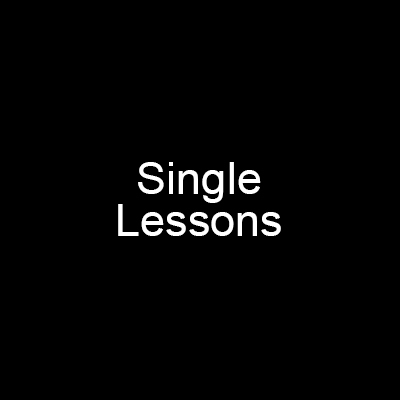 We at Ice Driving School specialise in teaching pupils to pass their test within a week. Our courses will be run by experienced local driving instructors with vast knowledge of test routes. 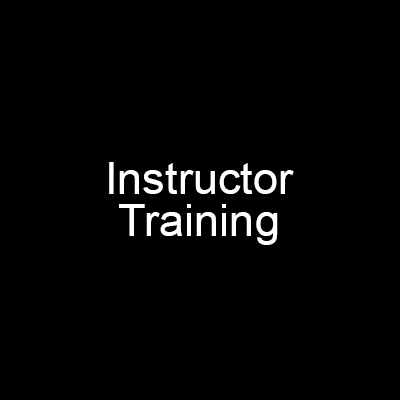 Thinking of becoming a driving instructor with ICE Driving then please give us a call on 07580 90 90 60 or send us an email at info@ice-driving.co.uk and we’d be happy to have a chat. All our instructors are friendly, local and reliable who pride themselves in keeping a high standard of teaching. We have great understanding of test routes and so you can benefit from this knowledge. During your training with one of our very reliable instructors you will have an up to date progress sheet that will allow you to monitor and understand your progress and goals. Our reputation speaks for itself, a lot of our business comes through recommendations. 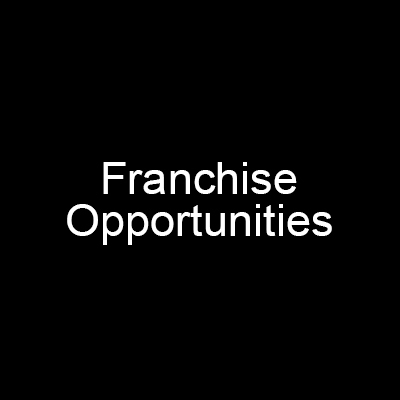 We are a local business and our reputation is the only way to for us to compete with so called bigger driving schools. 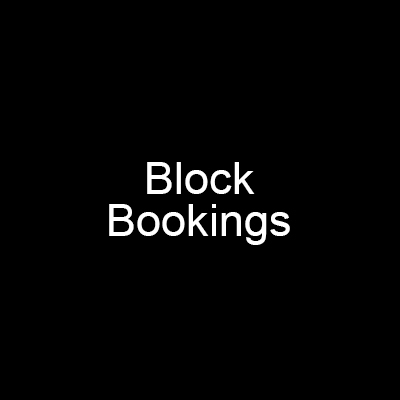 All you have to do is give us a call and speak to our friendly team and we’ll do the rest. At Ice Driving we proud ourself to cater for everyone’s needs. 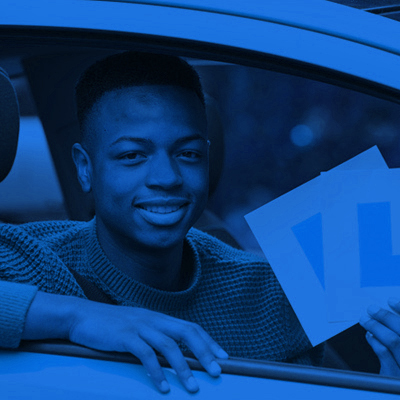 One of our goal is to develop all learner drivers becoming a safe driver for life. We understand that teaching someone else son,daughter, wife, husband is a duty that we take very seriously. 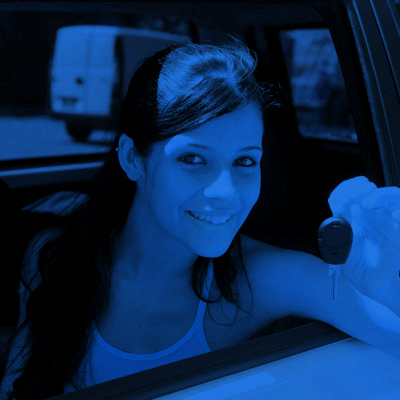 We are not just here to help you pass your practical driving test but to make you a safe driver for life. All our training is done on one to one basis with a fully qualified dvsa registered and CRB checked instructors. 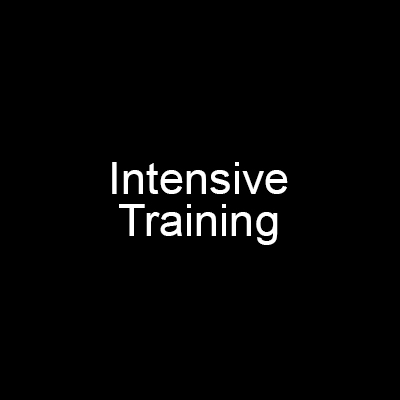 We have male/female instructors.